We are very proud of Hawaii's own Bonnie Moore and her team. Their short film Yehudah (Judah) won Best Short Film at the Christian Film Festival in Orlando. Their hard work really paid off. Yehudah is a well done movie. 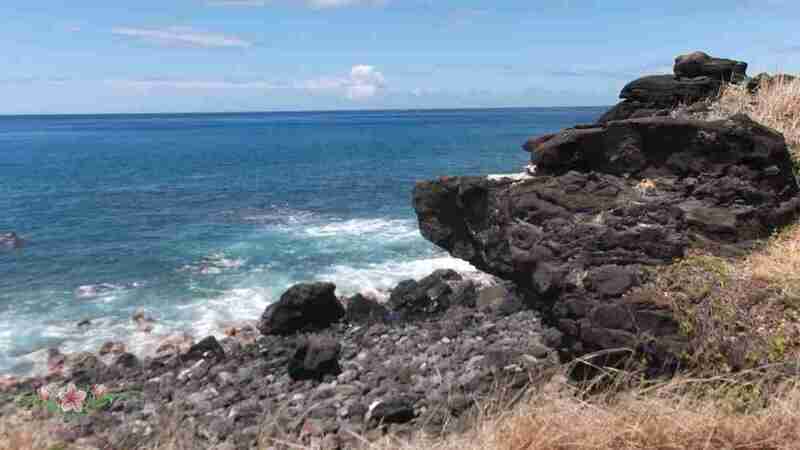 Those of you in Hawaii will recognize a few familiar faces too. 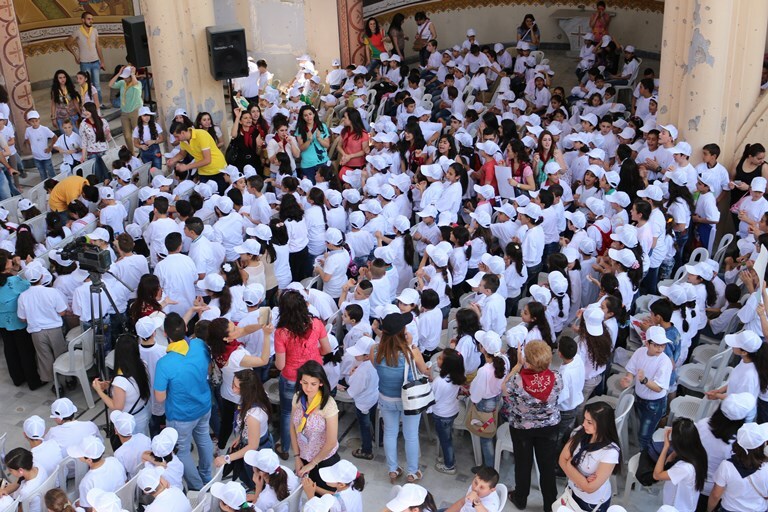 On June 1, thousands of Christian children of all denominations gathered in several Syrian cities to celebrate “International Children’s Day” as a day of prayer for peace. 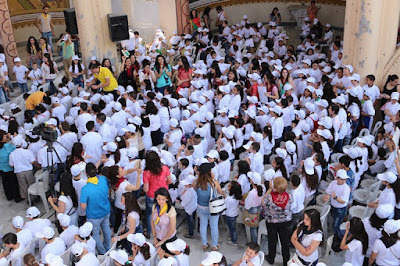 In Homs, the occasion marked the first public event held with children since the liberation of the city by the Syrian regime. Christian television network Tele Lumière broadcast the proceedings there all over the Middle East. More than 700 children dressed in white gathered together with Catholic and Orthodox bishops in what was for several years once a city under siege—an ancient Christian center where Jesuit Father Frans van der Lugt was murdered in April of 2014. Children and prelates made their way through the city in a procession, stopping to pray at the churches of the various Christian denominations. Bishop Abdo Arbach, the Melkite Greek Catholic bishop of Homs, gave a talk, the text of which was obtained by international Catholic charity Aid to the Church in Need (ACN). The destroyed Melkite Greek Catholic cathedral, which is consecrated to “Our Lady, Queen of Peace,” was adorned with a giant poster of the Infant Jesus of Prague. In the Melkite cathedral, the bishops joined the children in a prayer to the Infant Jesus. Bishop Arbach said that the Infant Jesus is “the source of peace for our children and our country because His greeting is ‘Peace be with you.’” They also lit candles before a statue of the Infant Jesus. Throughout the day, simultaneous events were held in Damascus, Tartus, Marmarita and Aleppo. “We hope that the initiative of these children spreads and many other children all over the world pray for peace,” the Maronite bishop of Latakia and Tartus, Mons. Antoine Chbeir, told ACN. In Tartus, children also showed posters they had drawn, bearing their prayers for peace as well as calls for the end of terrorism and the war in Syria. The Pope had put things in motion during the Angelus prayer on May 29, when he invited children all over the world to join the children in Syria in their prayer for peace. Subsequently, the Catholic and Orthodox patriarchs of the country issued a joint message calling upon children to observe this day of prayer, the impetus for which was an initiative of Aid to the Church in Need. 1. Devotion to the Blessed Sacrament. 2. Devotion to the Blessed Mother. 1. Death - "We are all going to die someday." 2. Judgement - "Each one of us will then be judged by Jesus on whether our actions have been good or evil, and whether or not we cooperated with His grace during our stay on earth. 3. Heaven - "The place and condition of perfect and eternal joy, love and peace with God in His Kingdom. Finally, it is clear that the three signs and the four things equal to God's perfect number, seven. **Fatima for Today, by Father Andrew Apostoli, C.F.R.